On 25 October 2017, our students participated in the First Aid in Schools Program – This free Program is delivered by St John Ambulance Professional Trainers, teaching primary school students on the importance of First Aid and what to do in an event of an emergency. The Grade 4/5 students had a wonderful day at Sovereign Hill yesterday. Well done to all the Albion North P.S students that had their work on display. Thank-you Ms Muster for all of your hard work! 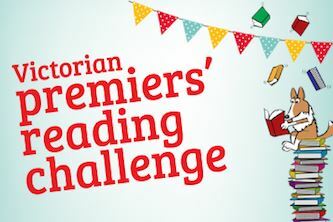 The 2017 Victorian Premiers’ Reading Challenge is now closed. 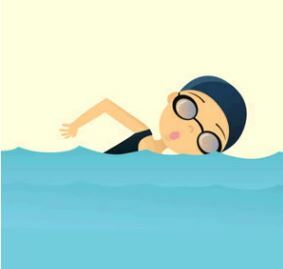 Congratulations to all the students that completed this year’s challenge. Certificates will be sent home shortly.